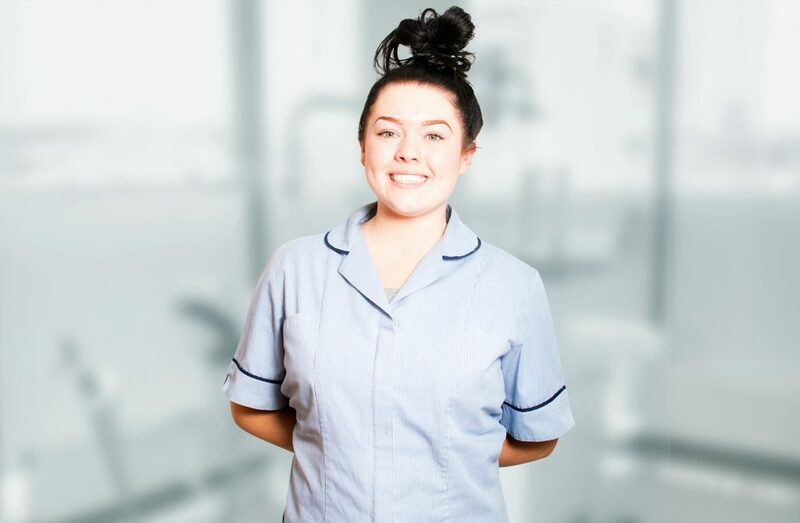 Amy is a trainee dental nurse at Asquith house dental practice. 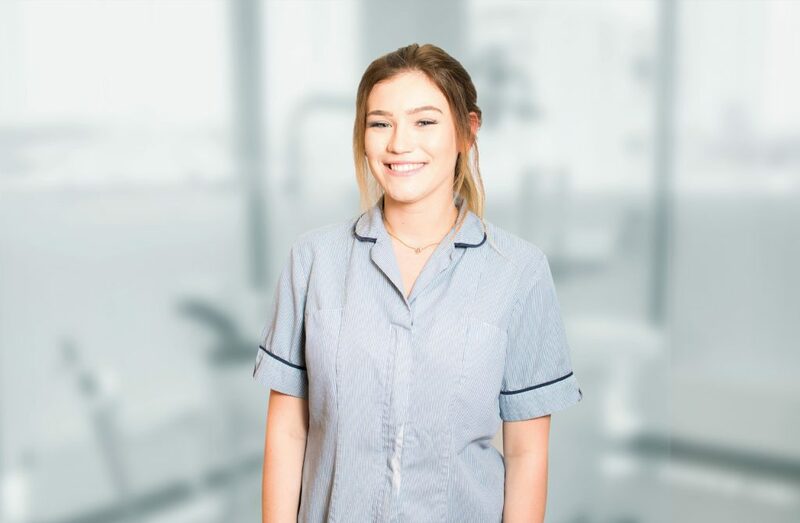 Amy is working towards her level three diploma, she enjoys being part of our friendly team by which she joined in September 2018. 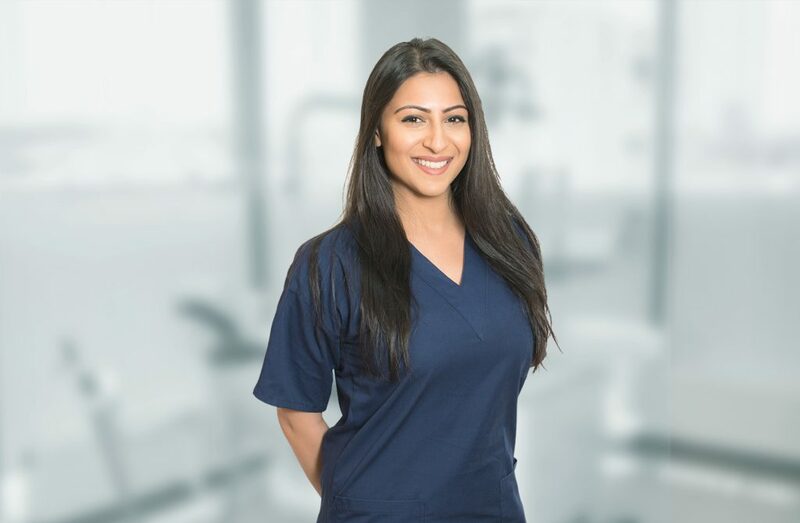 Amy works in surgery but also occasionally works on reception meeting and greeting the patients and making them feel comfortable. 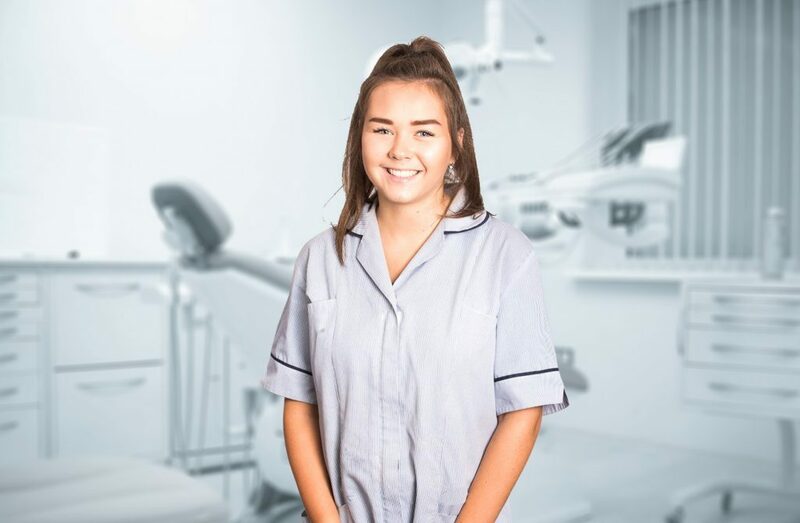 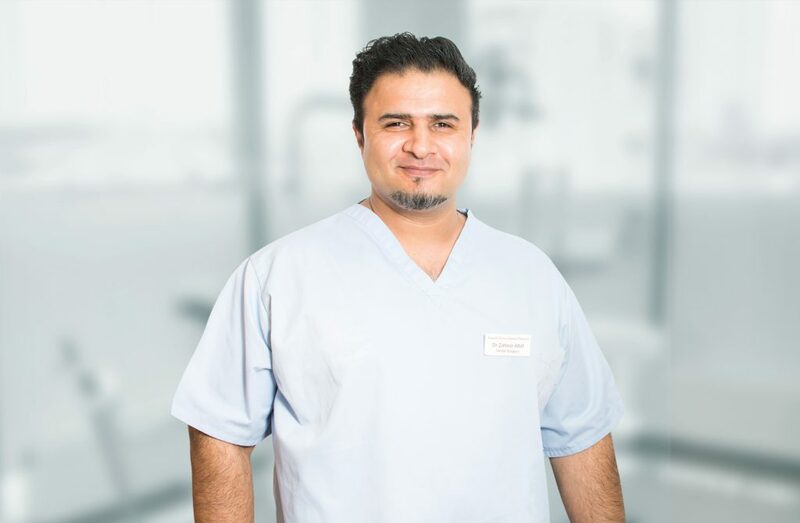 Amy wanted to go into dentistry as she wants to eventually become a hygienist as well as this she felt dentistry would suit her due to the job being interesting and she feels very up to learning new skills within the practice. 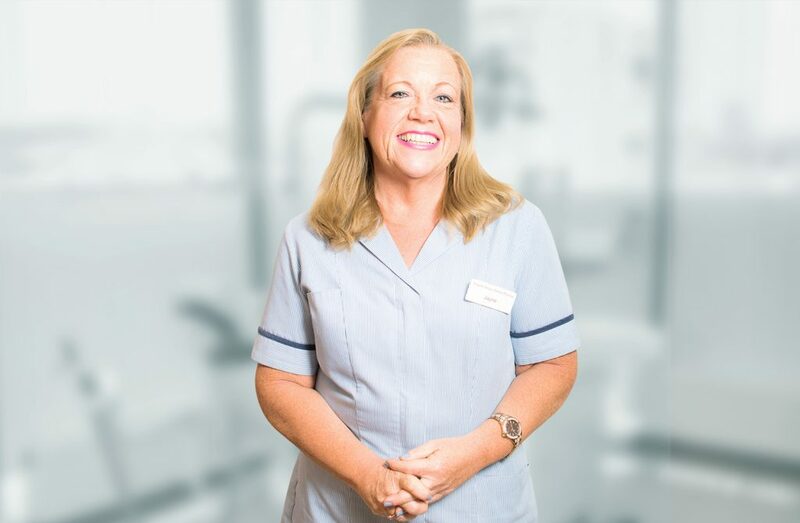 Amy’s hobbies include socialising with her family and friends and attending the gym at least once a week.